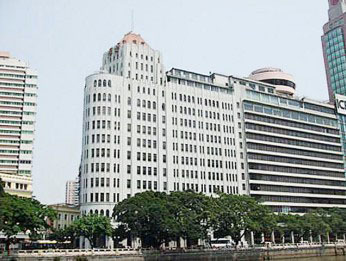 Aiqun Hotel Guangzhou is a three-star hotel located by the Pearl River bank. It takes only 8 minutes to the Canton Fair Liuhua Complex. 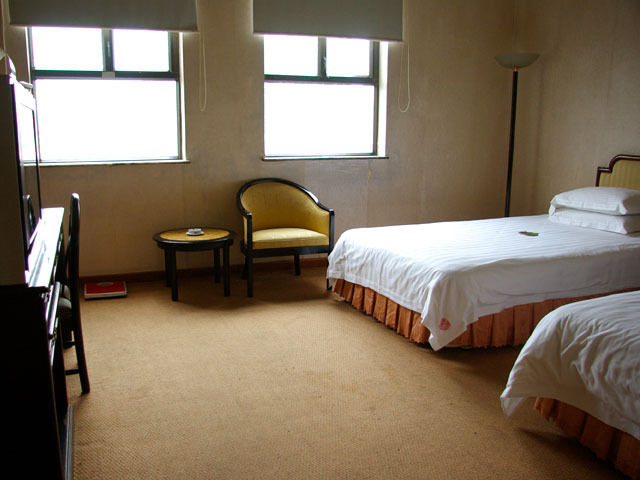 The hotel is adjacent to the MTR Station and not far away from the shopping areas: Beijing Road Pedestrian Street, Traditional Must - Shangxiajiu Pedestrian Street.The hotel boasts 330 guestrooms with free broadband internet access.There are 12 restaurants of different styles. Hotel also offers advanced ballroom, Karaoke, Sauna, beauty salon, shopping arcade, laundry, telecommunication service, etc. Aiqun Hotel has 330 guest rooms mostly with riverview. All rooms are including central air conditioning, cable TV,, IDD telephone, smoke sensitive fire alarm and well-equipped washing-room.